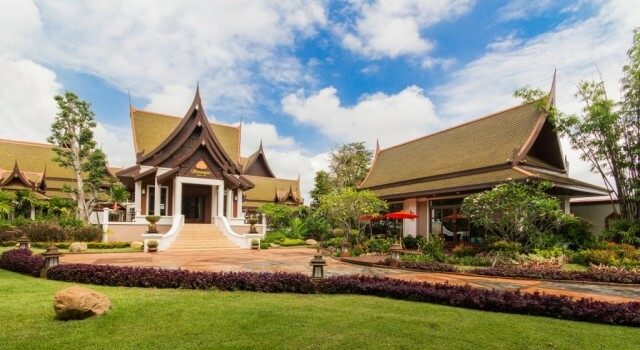 Sireeampan is Chang Mai’s quaint and charming boutique resort and spa, where rich Siamese heritage meets modern luxury. Relax and unwind in our secluded sanctuary and discover the surrounding charms of Chiang Mai as we welcome you to your home away from home. Featuring 11 exquisitely designed suites in a replica Thai manor from the Rattanakosin era (circa 1780), guests are pampered with second-to-none luxury and fully personalized service. Sireeampan is more than just a private sanctuary – our friendly staff are committed to creating life-long memories for our guests. 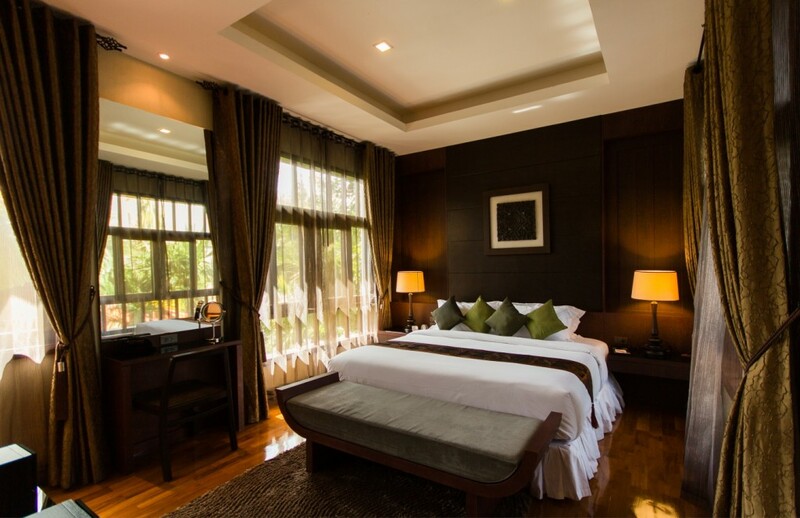 Enjoy your time in Chiang Mai the way you want, with second-to-none privacy, personalized service and luxury living.